Having children is undoubtedly the best thing I have ever done but at the same time, it really is the hardest! I am often told by others, “But you make it look so easy!” and that always makes me laugh because although above the surface I may appear to be doing just fine, below the surface I am paddling as fast as my legs will take me! Life was far easier when I was a stay at home Mum and I could focus purely on the children (and maintaining some kind of order in the house! ), I felt as thought there were far more hours in the day to pick them up from school, read their books, do their homework, and enjoy time together as a family. Over the last couple of years since I returned to work, although I am at home the majority of the time, I struggle with things like child care on the days I am working away, with fitting in time to concentrate on their homework and reading, and I beat myself up about that every single day. And as much as we are lucky to have parents who are local to help with childcare, they also like to enjoy their holidays (and rightly so! ), which can often leave us searching for alternative child care. For that reason I’ve been looking at Childcare.co.uk, the UK’s largest online community of parents, child care providers, household helpers, schools and private tutors. 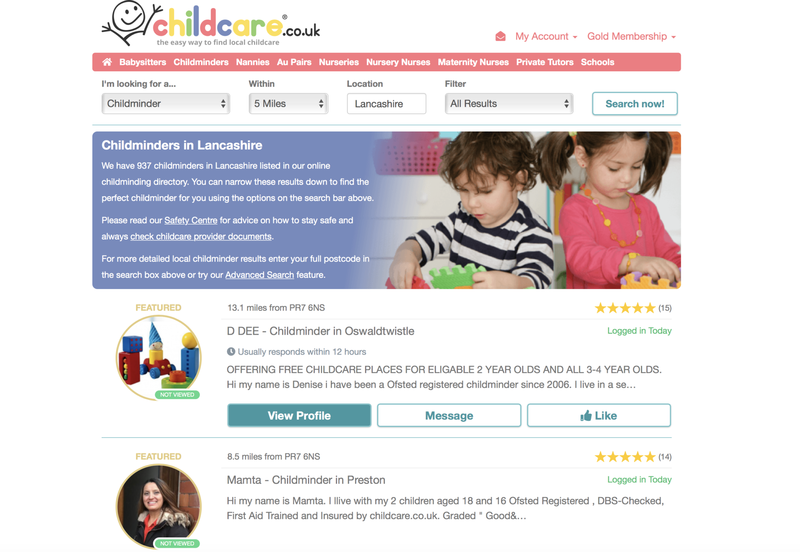 With over 2 million users since the service launched in 2009, and winner of countless prestigious awards, it was evident from the moment I clicked onto the site that Childcare.co.uk knows their stuff. 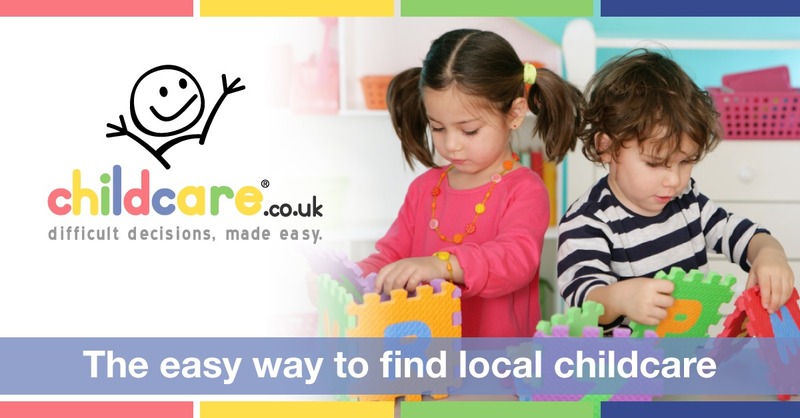 Easily accessed via iOS and Android mobile apps, as well as through Amazon Alexa, Childcare.co.uk puts you directly in touch with local childcare services, whatever your needs. 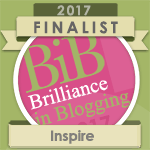 With a whole host of useful features, I was instantly impressed with how much thought has gone into this process. I am very protective of my children and have only ever left them with grandparents or my best friend previously, so the prospect of leaving them with a potential “stranger” is daunting. That’s why I love that Childcare.co.uk instantly put me at ease with the option of searching for only those with my desired level of documents, checks, and references. For me, any childcare provider would need to have extensive documentation and I think it’s important not to waste my time, or theirs, discussing potential childcare cover should this not be the case. 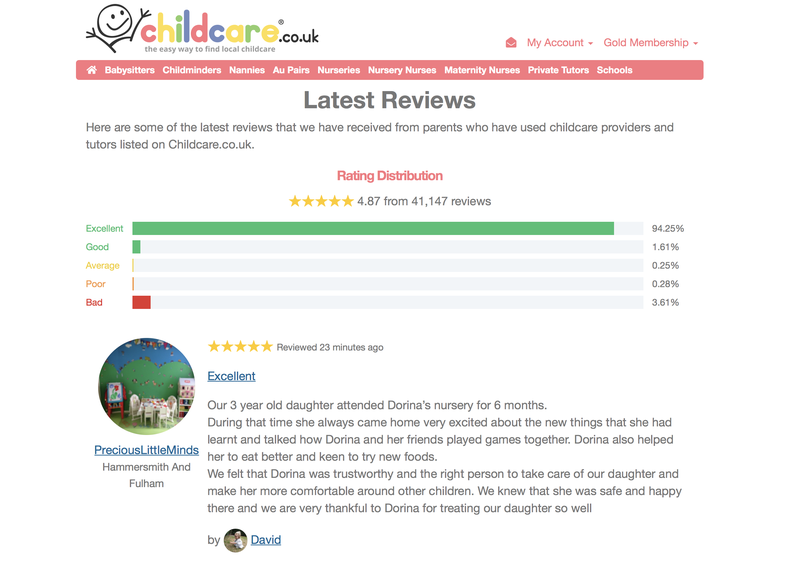 Childcare.co.uk allow parents to leave for reviews for childcare providers listed on their platform which would form a huge part of my final decision. 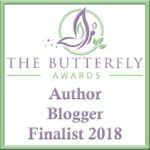 I think hearing from other parents about their experiences speak volumes and should a child care provider have limited, or no positive reviews, this would sway my decision absolutely. Even better, parents can use the Childcare.co.uk platform to contact parents who have left reviews of childcare providers in order to ask more questions or arrange a telephone call to get a more personal reference. I love this idea and would do exactly this if I needed further reassurance. Narrowing down your search couldn’t be easier with the easy to use search bar. You can choose exactly what you are looking for, within a set number of miles from your home, and then filter down the results depending on what level of childcare you need and which documents and security checks you would insist on. After searching for childminders in my area the final searches brought up three names, all of which had positive references and parents who were willing to be contacted to discuss their reference further. Using a safe and secure messaging system members do not need to give out any personal contact information, including their email address, until they choose to do so. Childcare.co.uk has a whole host of tips on how to stay safe on the platform, including ways to protect yourself when initially making contact. I think it’s great that Childcare.co.uk places such a big emphasis on safety, and rightly so. Childcare.co.uk has a gold membership with access to premium features, some of which sound amazing. Gold membership gives access to 200 free online training courses and webinars, worth over £5000 as well as the ability to message other gold members for free. You also get 50% off or 2 for 1 on over 600 UK restaurants, 40% off cinema tickets and 50% off selected days out, along side a whole host of other discounts and incentives. With gold membership at £24.99 it is a little expensive for me as a parent but as a childcare professional, working in this field, access to the webinars and courses alone would be worth it across the course of a year. 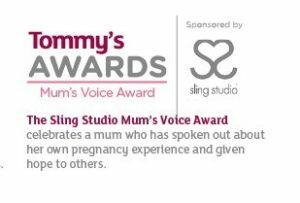 As a parent I think the site offers necessary, and useful contacts to a whole range of childcare which ordinarily would be time-consuming and confusing to navigate without this platform. I love that everything is right there in one place, all messages safe and secure within my profile, and necessary checks can be made whilst I as a parent still remain anonymous. I am very careful when it comes to my children and would never share our address or contact details without being sure that a person can be trusted, so to be able to have initial conversations without sharing those details is really important to me. Although we are not yet in a position to need childcare, over the Summer months when our parents are away there are times when this is necessary. I feel reassured that when the time comes I have options available to me and wouldn’t hesitate to use Childcare.co.uk for my childcare needs.